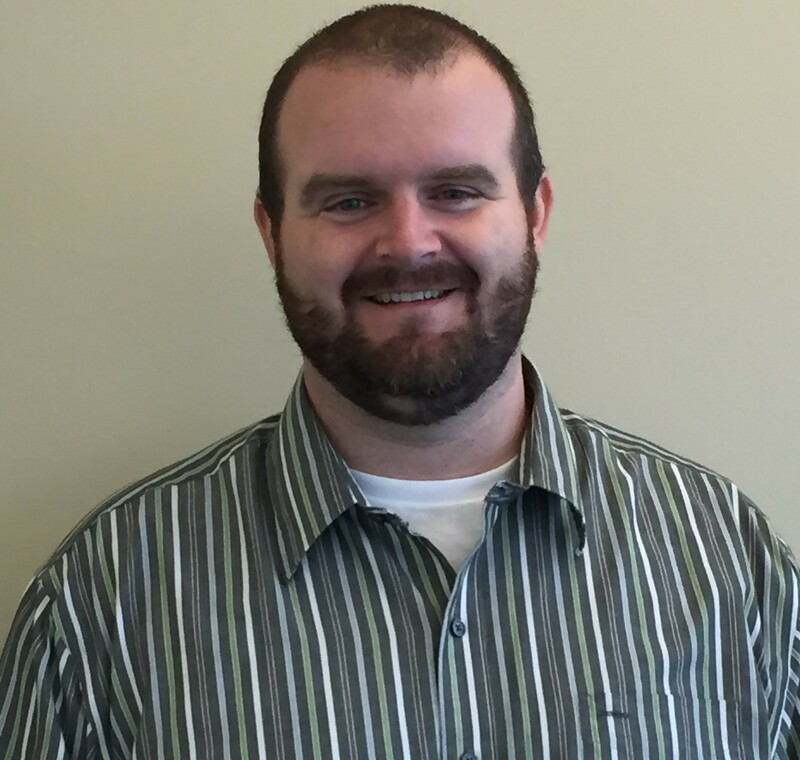 Jason Bartlett | Nissan North America, Inc.
Jason Bartlett is a Risk Manager at Nissan North America, Inc. After working for 8 years as a claims adjuster for Liberty Mutual, Jason joined Nissan. He has worked at Nissan for 8 years in several roles such as senior risk analyst, manager of medical management, and risk manager. In his current role, Jason provides regional oversight for Nissan North America’s property and casualty lines. In addition, he supports global risk management programs for Nissan Motor Corporation. He is a graduate of Maryville College with honors. Jason has obtained his CPCU designation along with his ARM, ARM-E and AIC.